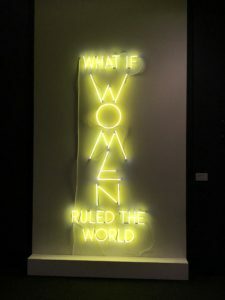 On October 17 the DC Chapter of the Women’s Leadership Network hosted a private tour of the National Museum of Women in the Arts’ “Fierce Women” exhibit. The tour showcased trailblazing women who succeeded throughout history despite social norms and pressures that discouraged them. A networking gathering followed the tour. 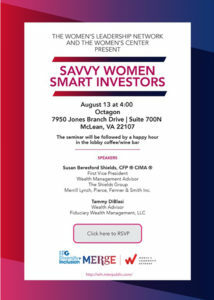 The Women’s Leadership network in Washington D.C. hosted an evening program to promote networking across the IPG agencies at Powell Tate, Event Center on September 12, 2013. 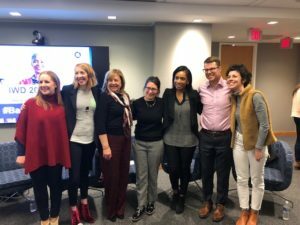 This event introduced IPG female employees to the WLN and encouraged the importance of inter-company collaboration. 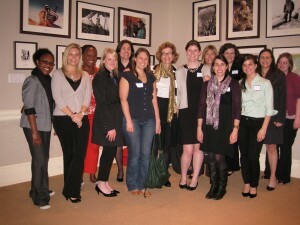 50 IPG and agency employees from the Washington D.C. metro area participated.